Philadelphia – March 23, 2018 — Grassroots advocacy and activism were likely factors in CVS’s decision to raise its minimum wage and help their workers, state Sen. Art Haywood (D-Philadelphia/Montgomery) said today. 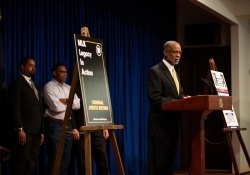 Haywood, along with Rev. Kent Matthies of the Unitarian Society of Germantown, led the rally on Martin Luther King Day. Haywood also sent a letter and communicated with CVS via email to indicate why they were holding the rally. 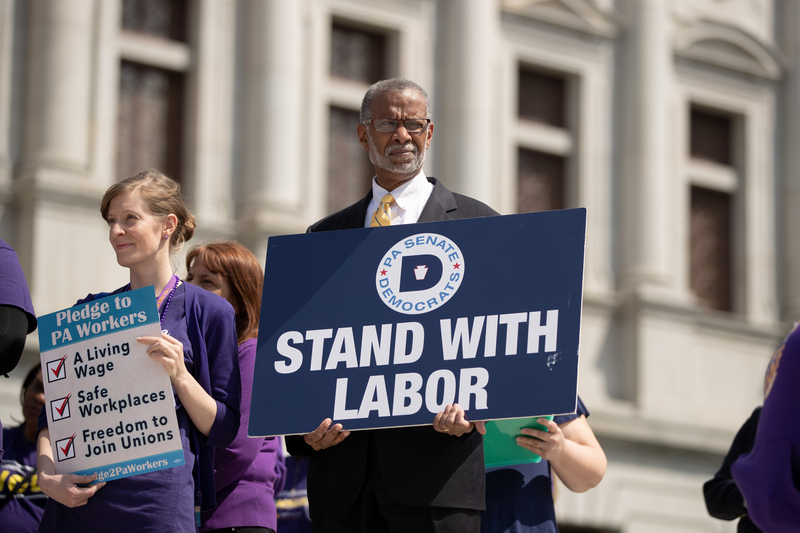 “Our intention was to use social advocacy and activism to push for an increase in the minimum wage for CVS employees,” Haywood said. 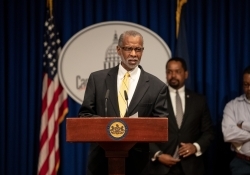 Haywood said he asked CVS to raise its minimum wage to $15 per hour. The senator added that CVS followed up and scheduled a meeting to discuss its wage rate. That meeting was held on Jan. 11. At the meeting with CVS, Haywood said officials from the pharmacy chain did not immediately respond to his demand to raise the wage. He said they told him that they had not contemplated raising their wage at that time. However, they also indicated that they would consider his request, but asked that the rally be delayed. Three weeks later in early February, CVS announced that it was raising its minimum wage for workers to $11 beginning on April 1. 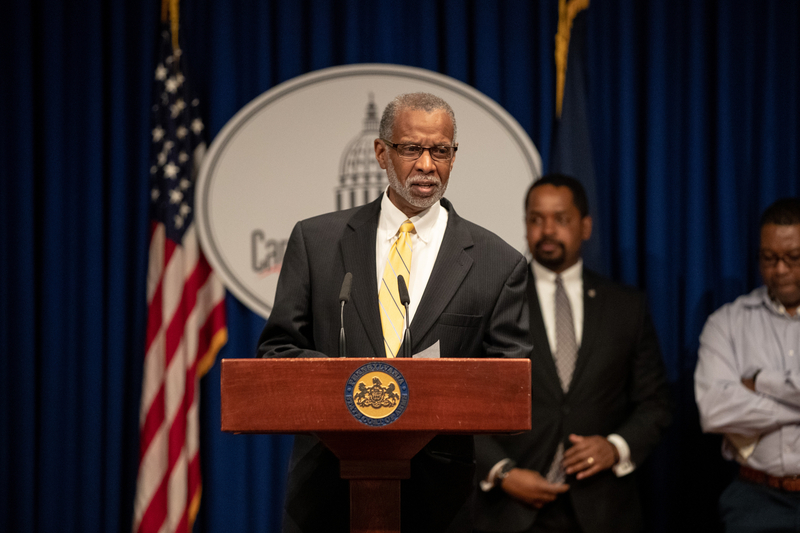 Haywood said he hoped that other large companies would follow CVS and raise their minimum wage to at least $11 per hour. The wage increase for CVS workers has broad reach both in the Haywood’s district and throughout the state. 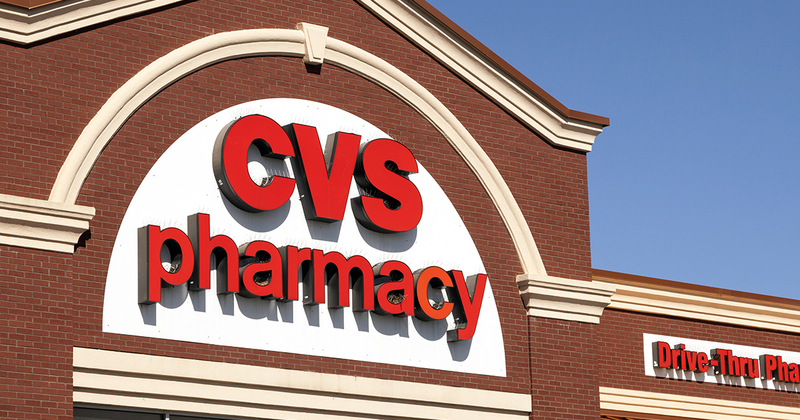 According to data supplied by CVS, the increase will help nearly 4,000 workers in Pennsylvania and result in a more than $5.2 million economic impact. Nearly 100 CVS employees in Haywood’s district will be directly affected by the increase. 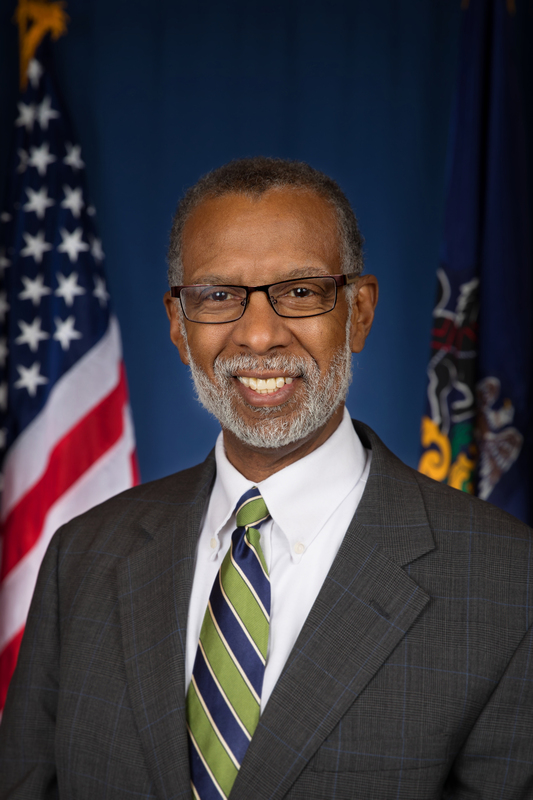 Haywood has been a longtime advocate of increasing the minimum wage. 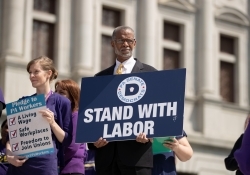 Both he and Sen. Christine M. Tartaglione (D-Philadelphia) have been steadfast supporters of increasing the wage. Based on an extrapolation of data from a study by the Center for Rural Pennsylvania, it is estimated that an increase in the minimum wage to $11-per-hour would yield over $40 million in net income for the region of southeastern Pennsylvania he represents. If the wage were increased to $11, the federal government would save $5 million on health care costs, cash assistance and tax credits. 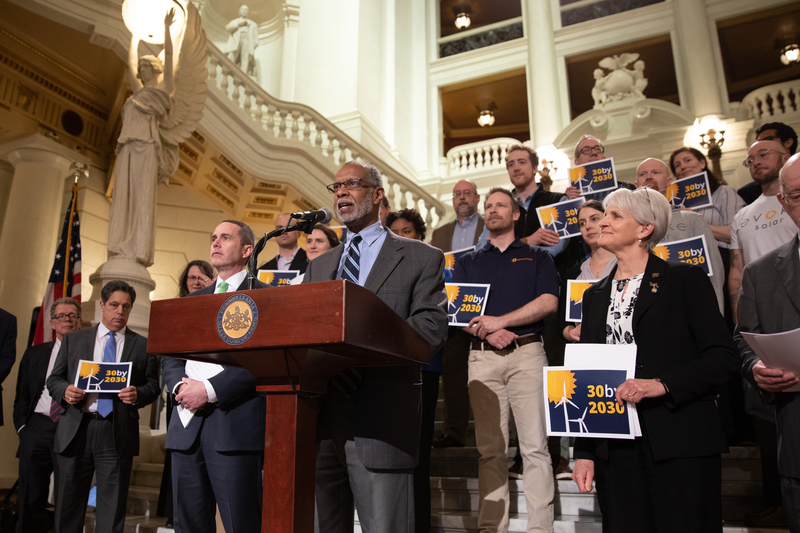 Haywood is co-sponsoring legislation to hike the minimum wage to $12 immediately, then raise the wage to $15 an hour by 2024. He is the prime sponsor of Senate Bill 1045, which would also raise the tipped wage to match the minimum wage by 2025.